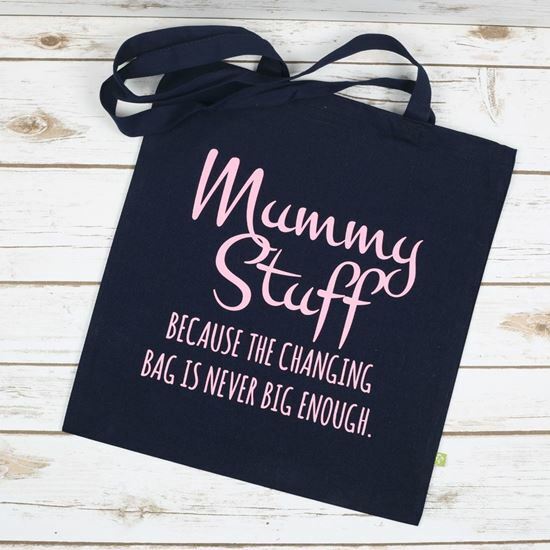 Our Mummy Stuff tote bag is great for us Mums who have so much stuff to take everywhere we go that one bag is never enough. 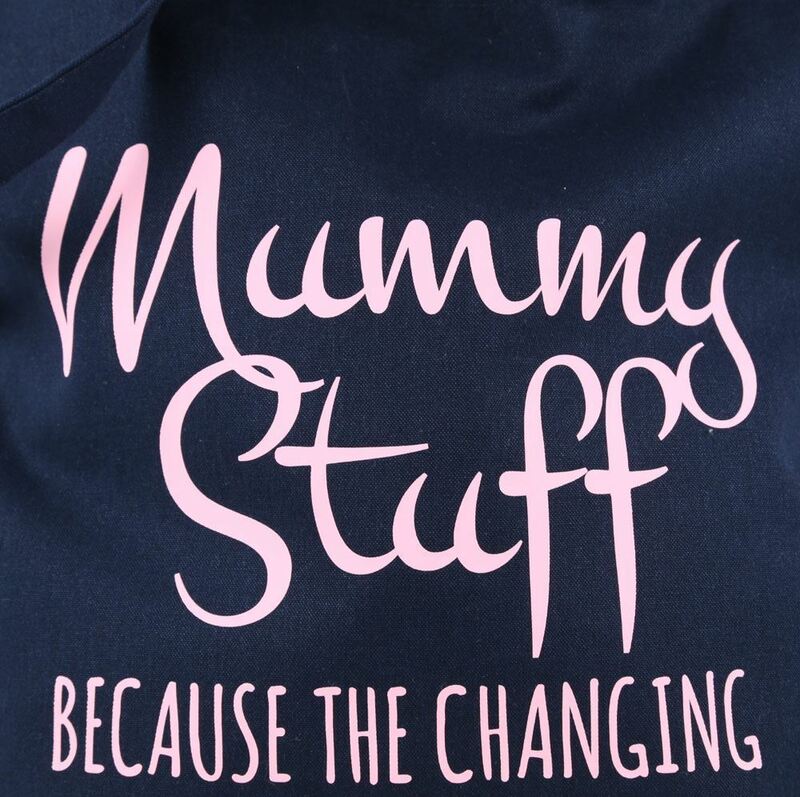 The perfect gift for new Mums, a great babyshower or Mothers day gift. 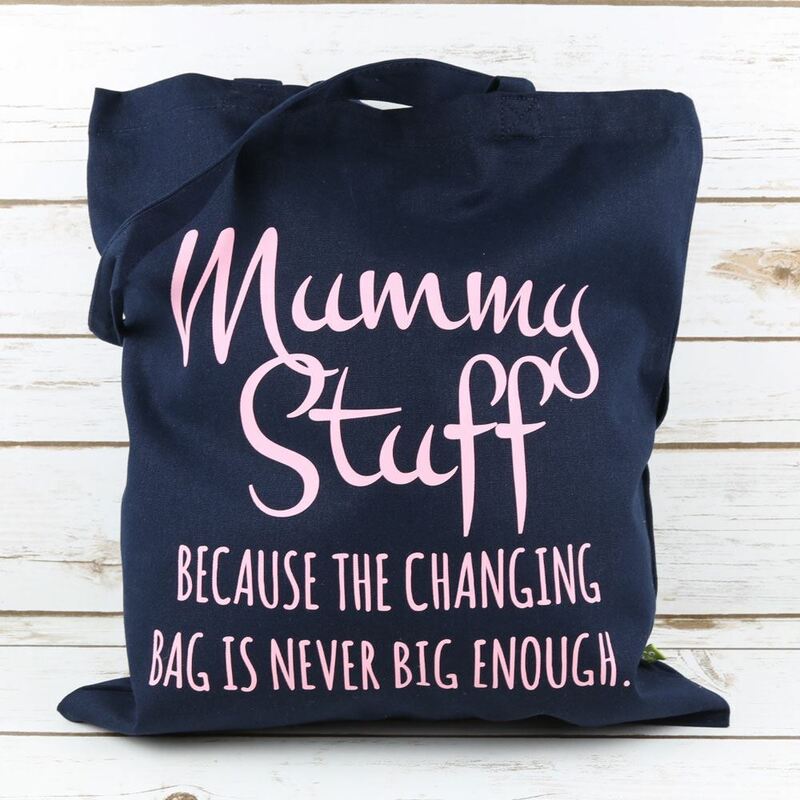 It is big enough to fit all those extra bits you need out and about as a Mum. 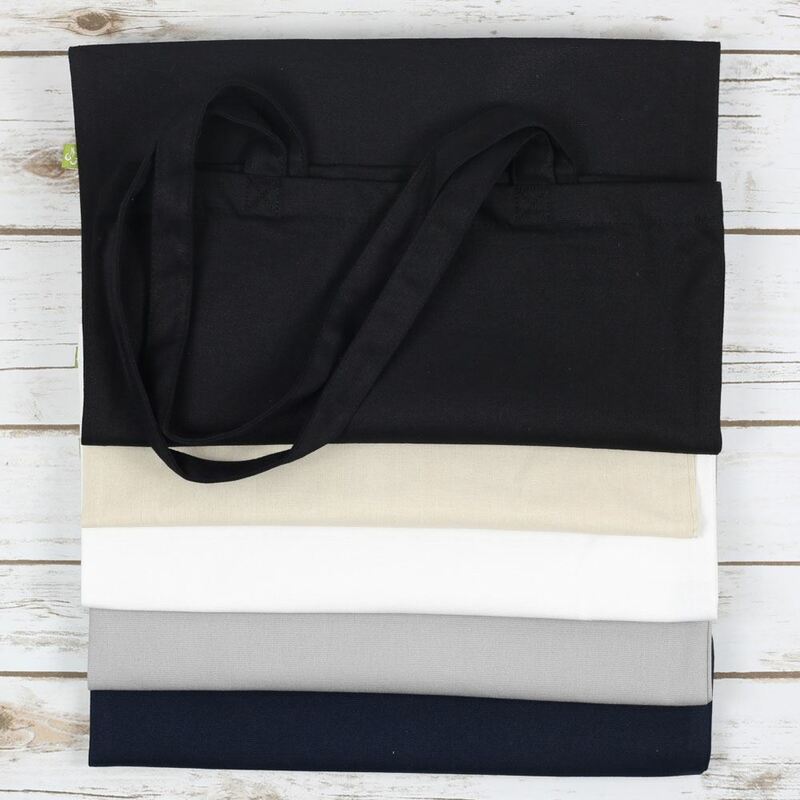 They can be made in various colours.